Firstly, the entries need to be honest. Unless the journal has to be submitted to a marker as part of an assignment you can keep your entries to yourself and do not need to show anyone. When you record what happened in your practice, be honest about the situation, about your actions and your feelings, even if this may not paint you in a good light. This is not about showing you off as a perfect teacher, this is about your learning and development. Use a reflective model to make your reflections systematic and meaningful. You may have to experiment with various models before you find one that suits you best. You can obviously also adapt and combine existing models for your own purpose. 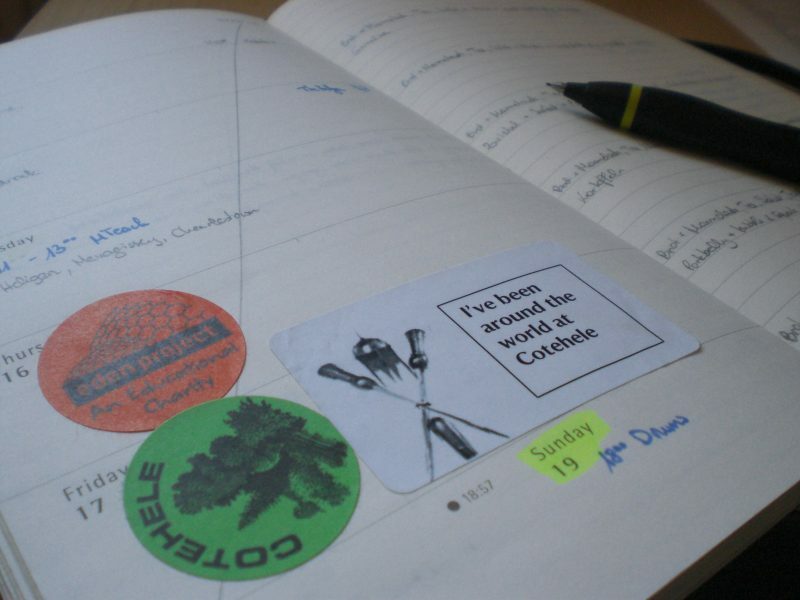 Buy a journal and a pen you like, invest in a journalling app, use the software you already have. The format of the reflections does not matter, whether they are handwritten or typed, in full sentences or bullet points and sketches or diagrams. Unless this is for an assignment you are in charge of your journal and you decide on the format. You may want to try out different formats to see what works best for you. You just need ot make sure that your notes and sketches are legible and clear enough for you to be able to make sense of them a few months down the line. Do not feel self-conscious about the writing process. Write whatever comes to your mind and make sure you write regularly.